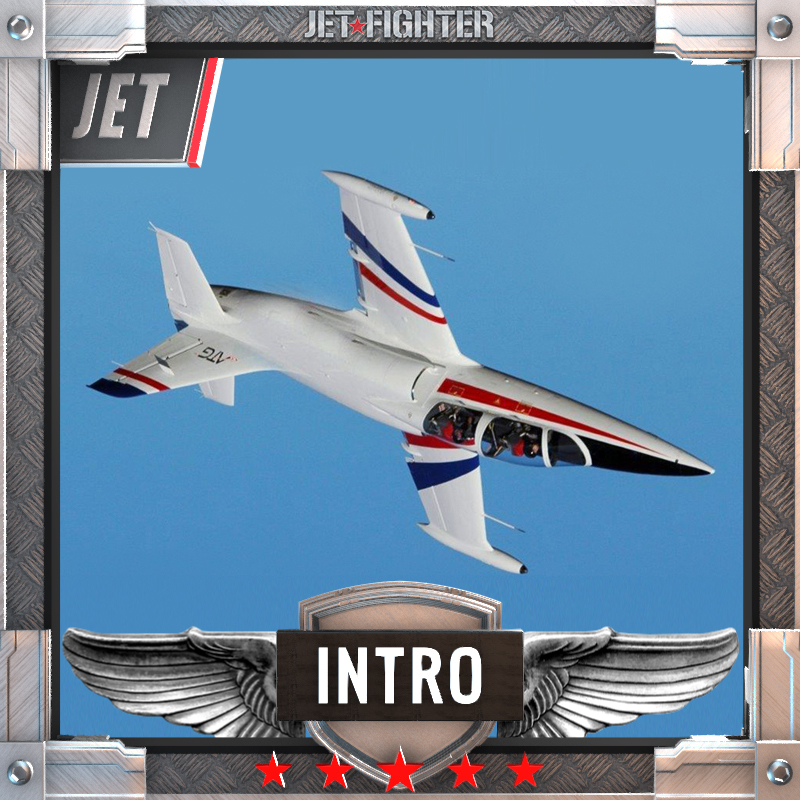 “Millionaire Package” 25 minute Jet ride for 1 person, Helicopter transfer return for max 3 people from our jet base to one of our leading restaurants. Our helicopter is a brand new R44 Robinson fully air-conditioned for comfort. When you finish at the restaurant the chopper will pick you up in style and take you back to our base. 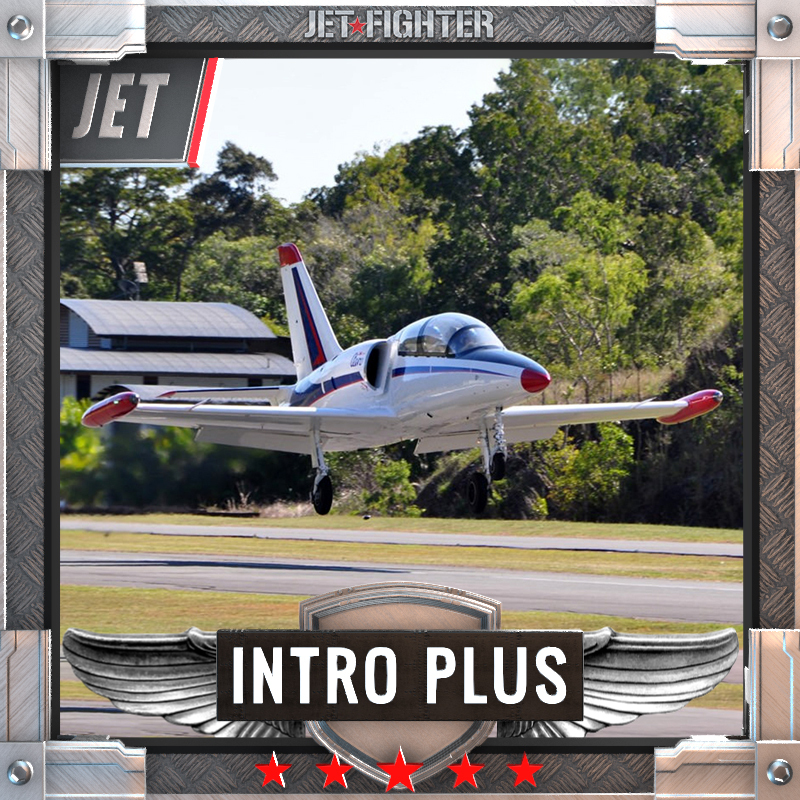 Cessnock Jet base is located only a short 1.2 drive north of Sydney,or a short Helicopter transfer right to the door step. 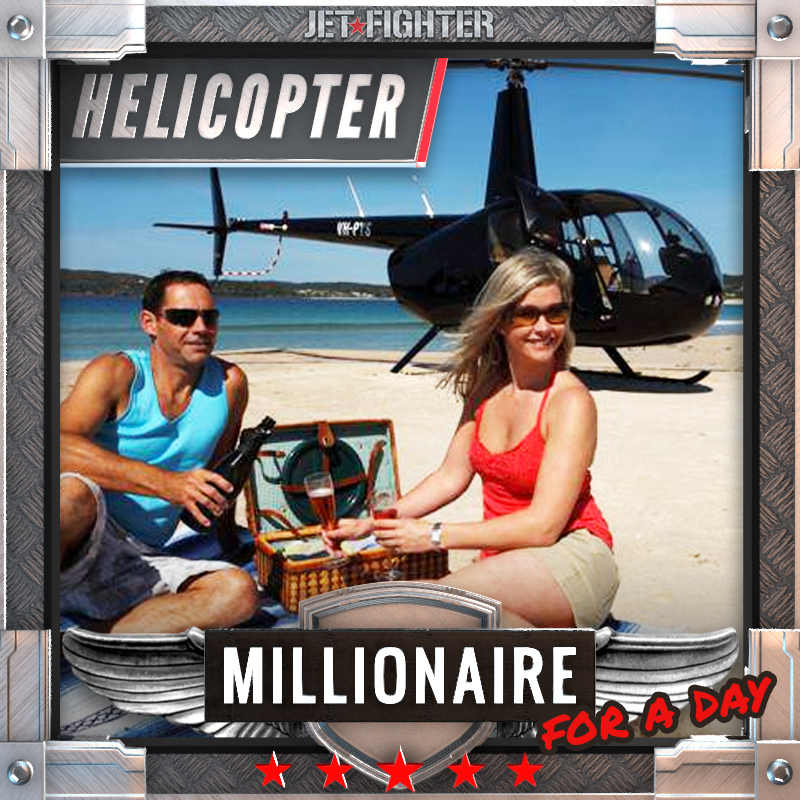 Live the Millionaire life style for the day with a Jet Fighter Ride , Helicopter to Lunch on us! 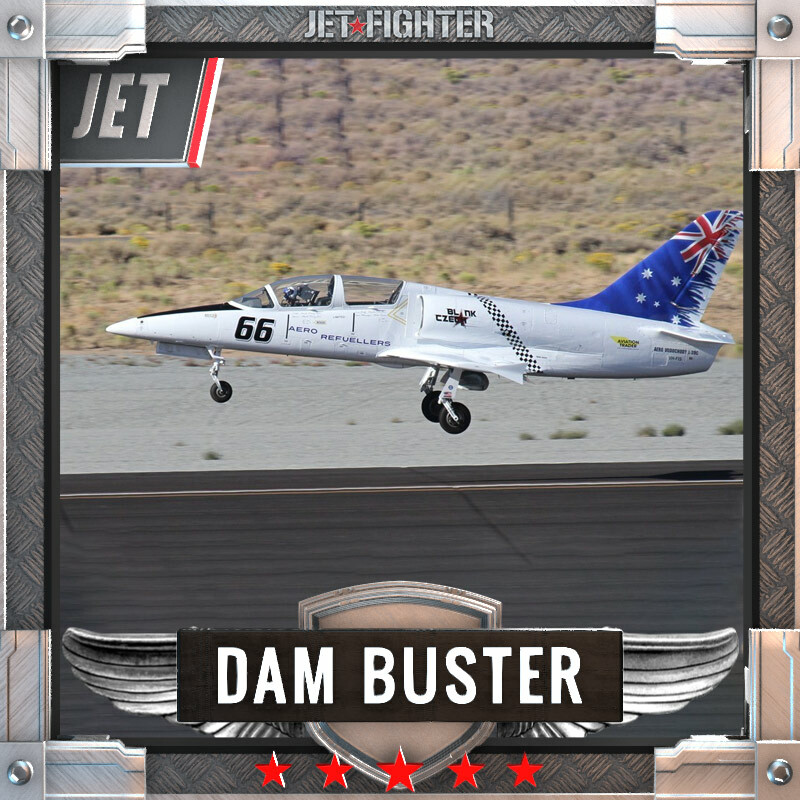 $3420 Please call Broni on 1300 727 700 to confirm your preferred base, mission and aircraft.